OC Computer Repair. This includes broken displays, malfunctioning hardware, and any physical repair needed for work done. So if your video card goes out, or if you need a new hard drive, give us a call! All work is backed by 100% guarantee. We are serious about repairing computer issues for all Orange County residents and businesses. If you are a small business owner and are in the Orange County area, we can send an Orange County Computer Nerd to your business to fix any and all computer issues you may have. We don’t just fix computers, we also fix Laptops, MacBooks, Chromebooks, and more! Our tecnicians are Micosoft and Apple certified to do the job right and do it right the first time. 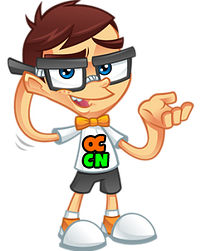 If you are not satisfied with other companies who currently do your computer and laptop repairs, switch to Orange County Computer Nerds today! Hire a Nerd now!